Free Shipping on All Golden State Fruit products! 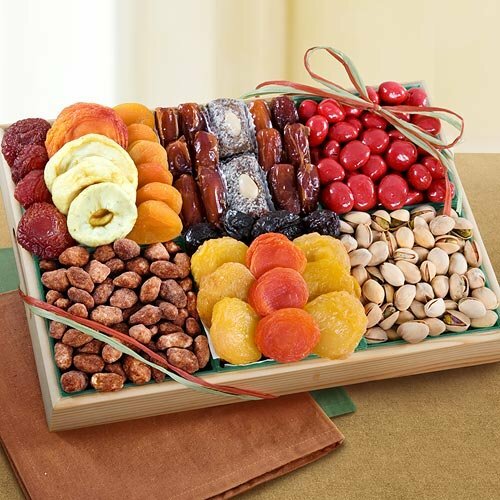 A Festive Holiday mix fruit and nut tray with a sweet twist of cinnamon toffee almonds and chocolate covered dried bing cherries. 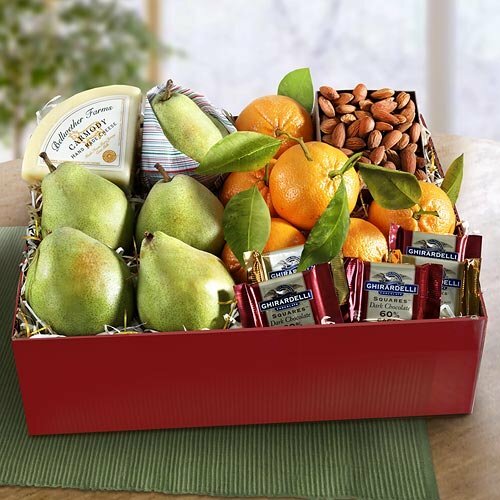 Plenty of premium dried fruit favories and pistachios in the shell. 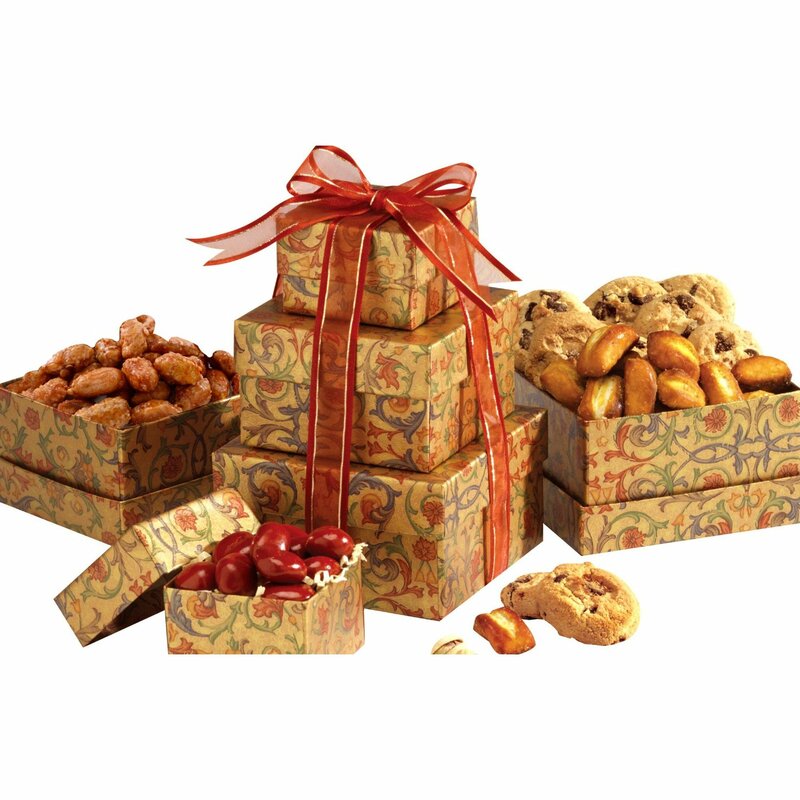 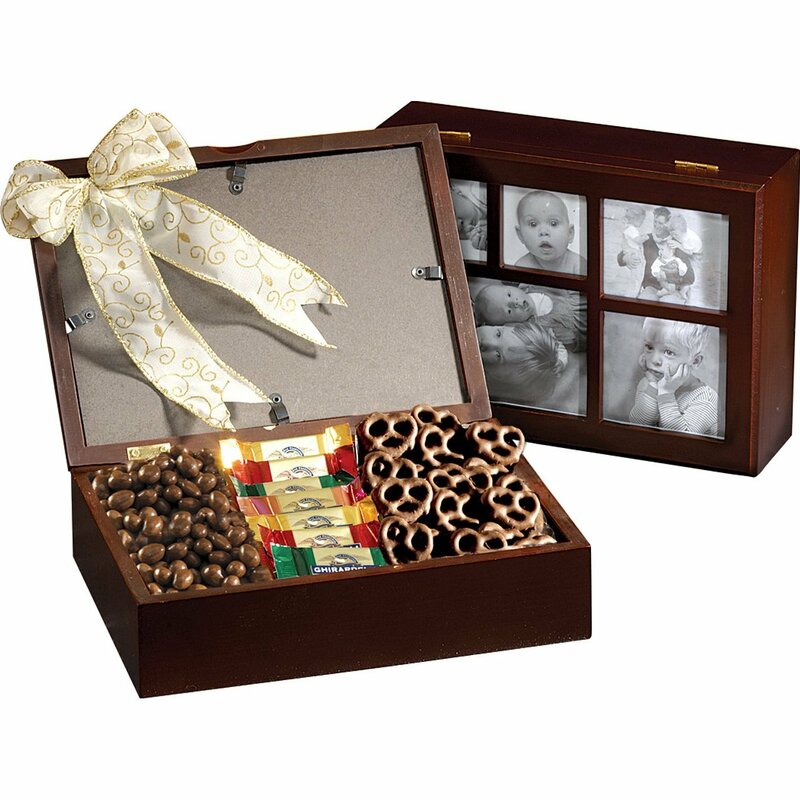 Presented in a reusable wooden crate with carved handles. 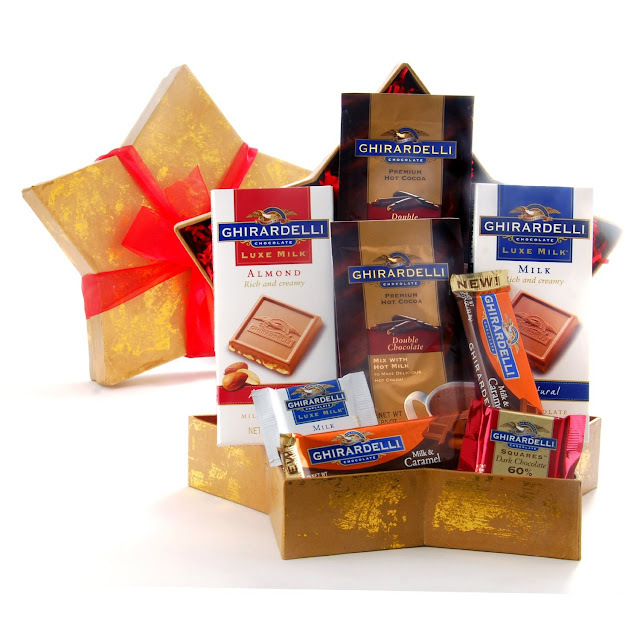 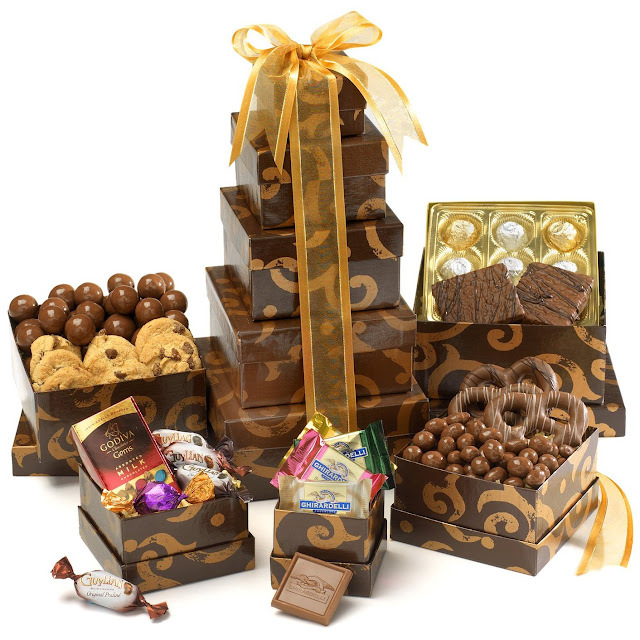 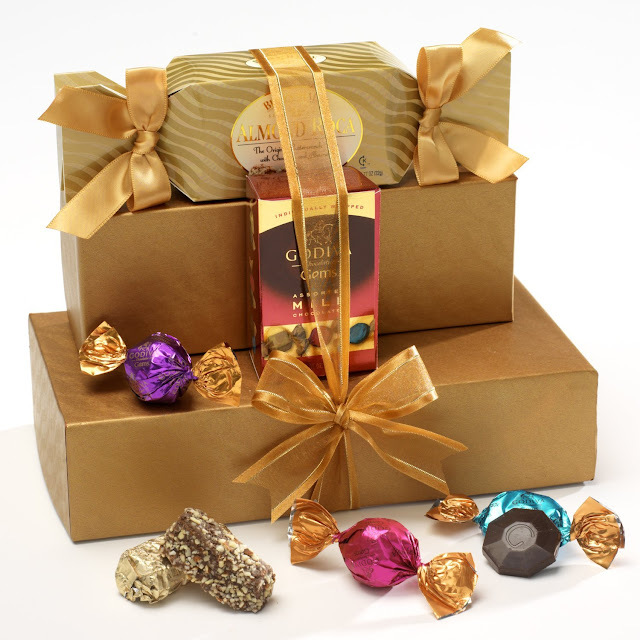 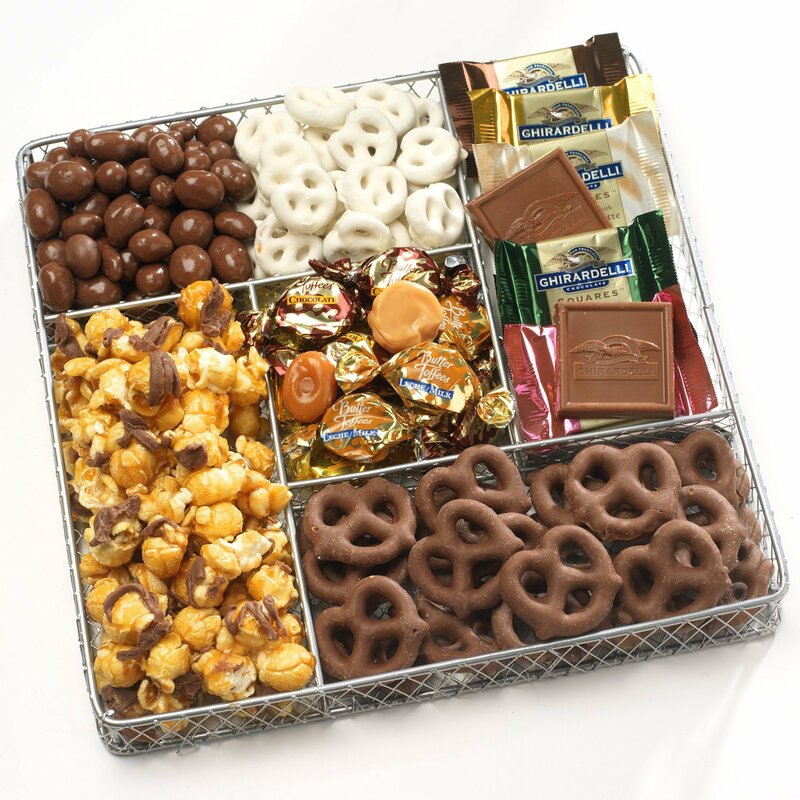 Great holiday gift for chocolate lovers; kosher certified.